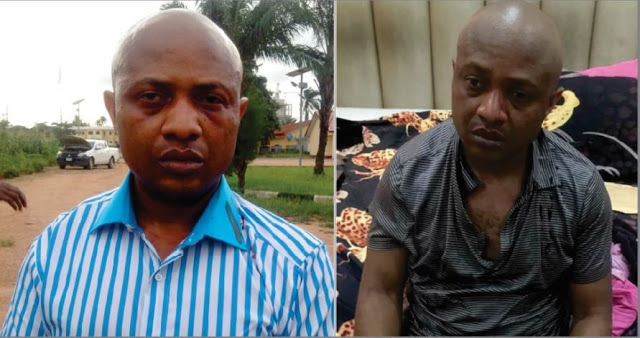 The Inspector-General’s Intelligence Response Team (IRT) led by ACP Abba Kyari, on Saturday June 11 by 1pm arrested one of the most wanted kidnappers in Nigeria, Chukwudidumeme Onuamadike a.k.a Evans. The policemen could not hold back their joy as they jubilated for arresting the notorious kidnapper. Watch below, how our happy officers grooved to Naija flavoured music.